Join other cultural communicators to hear what J.C. Garden, assistant news director at CTV Regina, has to say about how cultural groups can maximize their relationship with the television media. What are the media looking for? What makes news? What are some best practices for cultural groups? 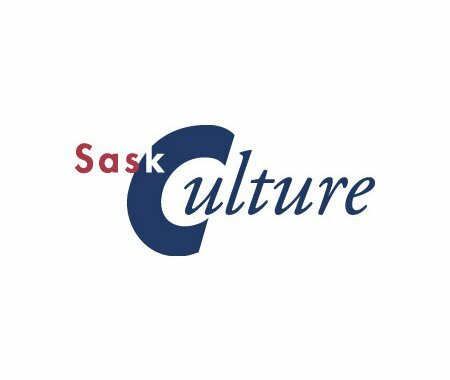 Join SaskCulture for another Communications Lunch & Learn on Wed., Nov. 26 at 11:45 am, Neil Balkwill Centre (2440 Elphinstone St.). Lunch will be provided. Please register.